We ran into this artist named @venlightened1 and boy does he have a different vibe. Ven recently released this project called “Circa ’16” which brings an alternative hip hop sound that isn’t very common but definitely a breathe of fresh air! Circa ’16 is a representation of enlightenment. 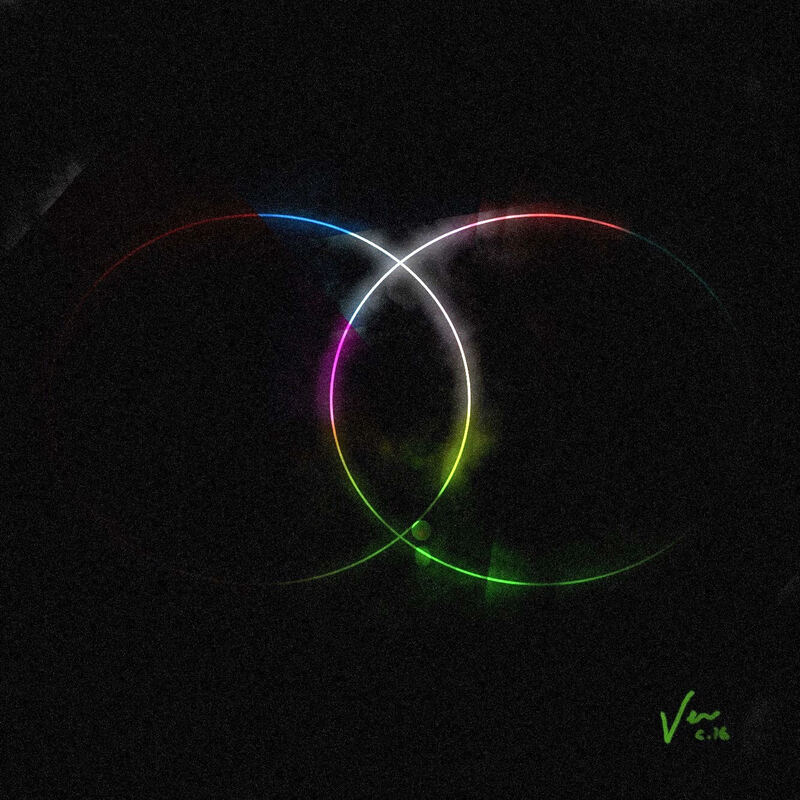 Done in a style some have deemed as “meditative rap”, Ven walks the listener through chapters of consciousness towards clarity. Check it out below and dive into this new school sound.